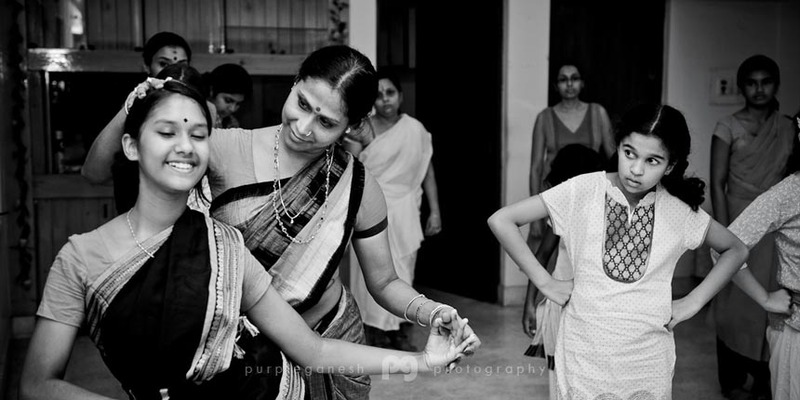 A sweaty 11'x16' room with low ceilings and florescent lighting packed with two dozen dancers with varying levels of expertise, accompanied with an equal number of handbags and water bottles dumped in one corner. 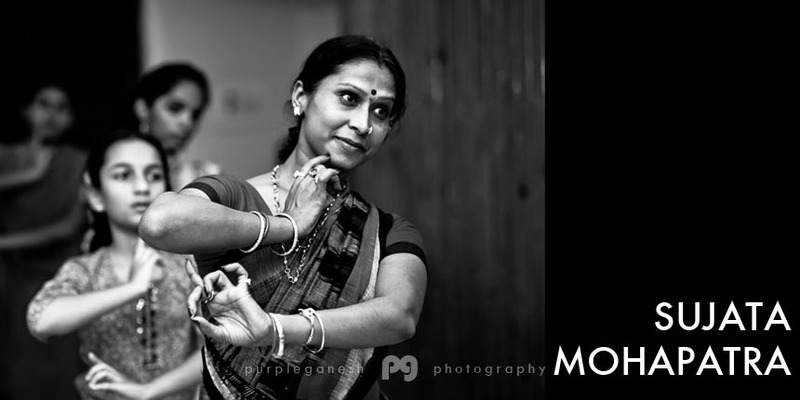 Sounds like a perfect recipe for a forgettable photo shoot – unless otherwise the subject of the images is someone as extraordinary as Sujata Mohapatra. 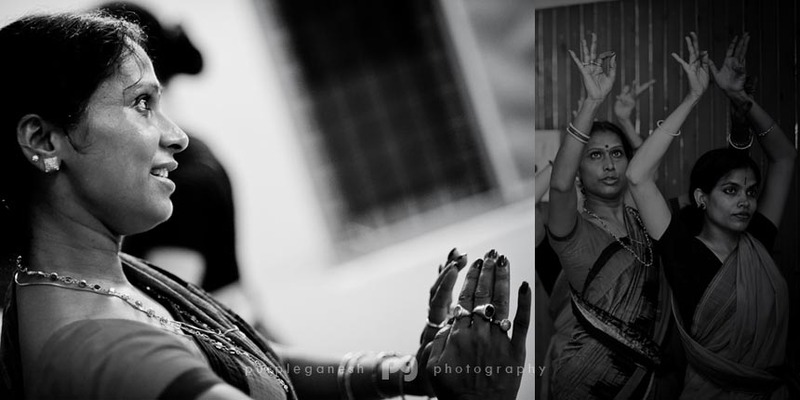 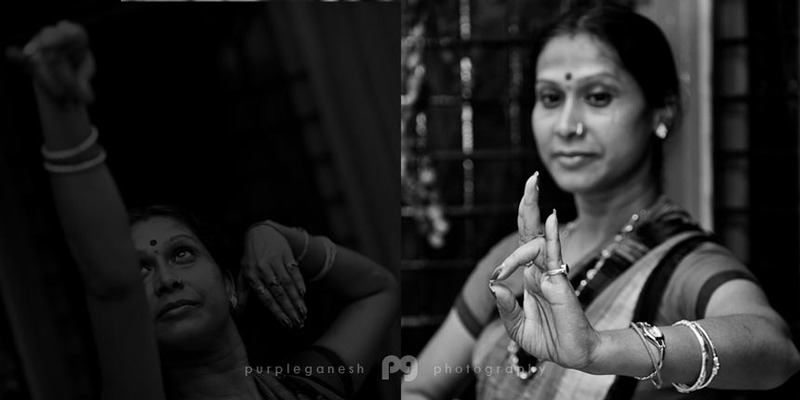 A few selections from the Odissi workshop in Bangalore early June with generous thanks to Ms.Mohapatra for letting me photograph her at work.